Testimony got underway for an Evansville man accused of murder. 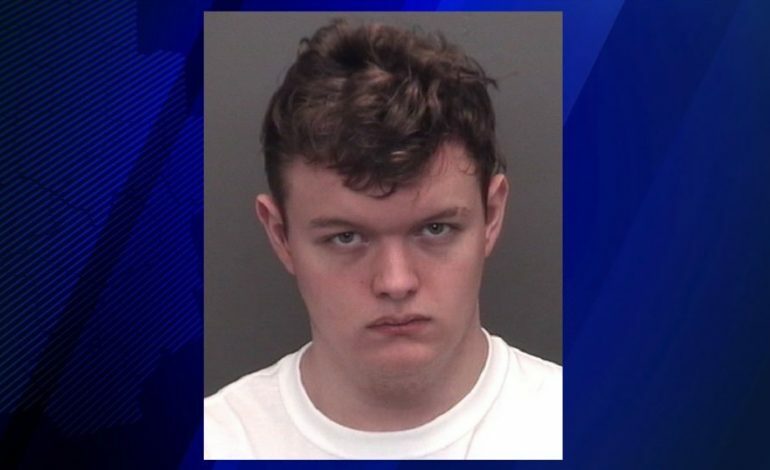 Caleb Singer is accused of killing 20-year-old Nicholas Belcher. Police say a breakup is what led to the fatal shooting in March 2018. Detectives determined Singer tracked his ex-girlfriend’s phone to Mesker Park Drive where the shooting took place. Belcher was killed by a single gunshot wound to the head. Police say when they went to Singer’s home he took off and got away. He was caught the next day in Bowling Green, Kentucky. Singer is being held in the Vanderburgh County Jail without bond.